Are you a hiphop artist looking for an oldschool boom bap beat? 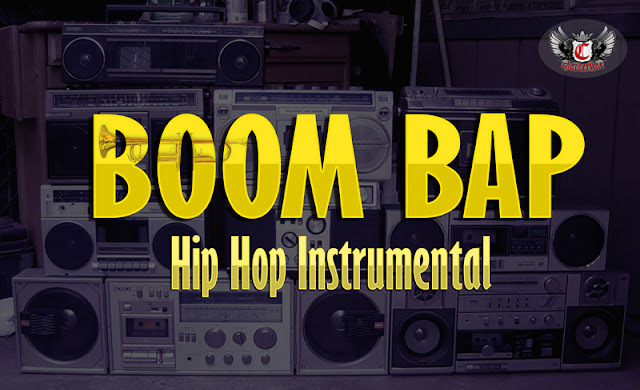 This one uses short trumpet samples with nice piano melody, perfect instumeltal for storyteller rappers. Available to lease or exclusive at the beat store. 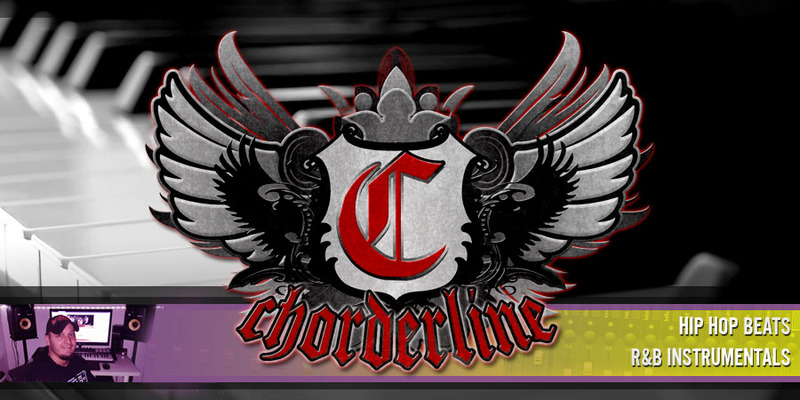 Produced by Chorderline.